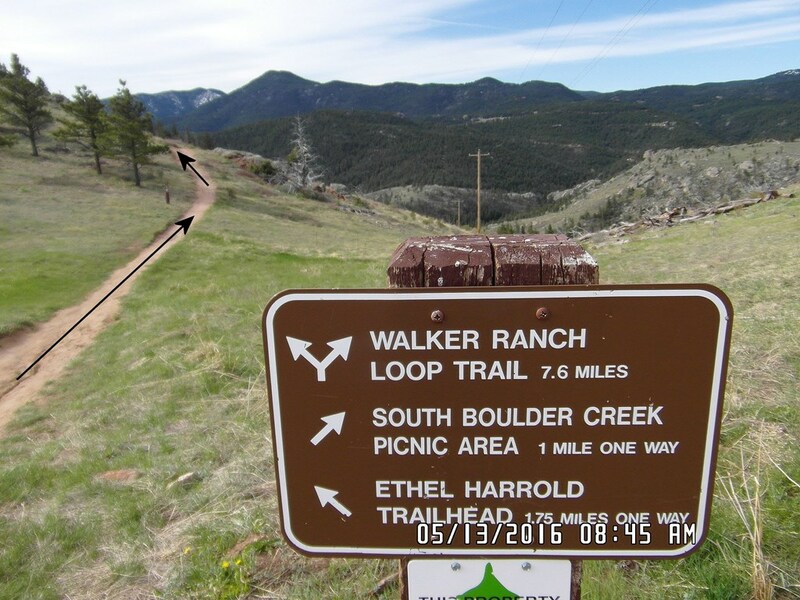 Walker Ranch is a fantastic loop, that can be taken both clockwise and counter. Going counter clockwise starts you off on a fantastic downhill, just be careful for walkers and dogs. Once at the bottom, you will start a moderate but tiring climb that eventually opens up at the top into an area with a parking lot, which is where the real fun starts! From this point you will experience what some would argue is 2 miles of the best downhill you will ever ride. This is followed by a short portage down some very steep steps, followed by another moderate climb back to the trail head. This event was added on 6/12/2018 by an RMBB member and was last updated on 12/28/2018 by an RMBB member.